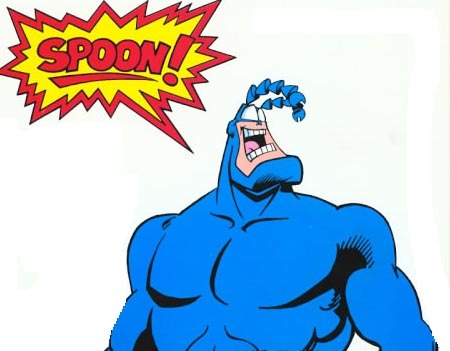 Amazon’s ‘The Tick’ Has Found Their Lead!!! 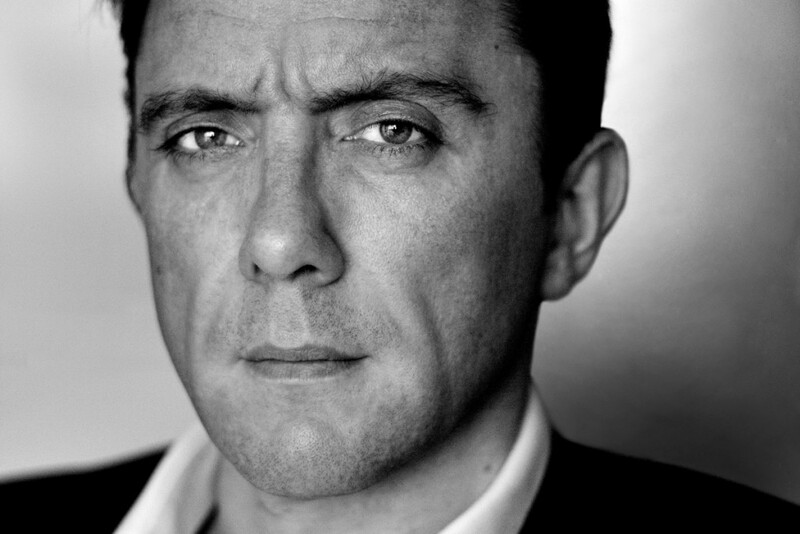 Peter Serafinowicz, British comedian, has been tapped to wear the blue in Amazon’s new pilot, a remake of ‘The Tick‘. We first talked about the reboot here when we discovered that Griffin Newman and Valorie Curry were already attached to the project as the Tick’s sidekick Arthur and Arthur’s sister, Dot, respectively. The blue-suited Tick is recovering from a memory loss and ends up reteaming with his sidekick Arthur to fight evil. The two are surrounded by a new host of characters that include Arthur’s sister Dot. Ben Edlund created the comic book character and the live-action comedy series which only saw nine episodes on Fox before it received its walking papers. Edlund is back writing and executive producing the new series, along with another original exec producer Barry Josephson and their original studio Sony Pictures TV. This time around Wally Pfsiter (‘Transcendence‘) is directing the pilot for Amazon. ‘The Tick’ Is Back At Amazon!!! Amazon Orders Full Seasons Have Pilots Available To Watch Now! Jackie Earle Haley Is Going To Be Showing Up Everywhere On Screen!!! This entry was posted on Wednesday, March 23rd, 2016 at 1:40 pm	and is filed under Comics, News, Television. You can follow any responses to this entry through the RSS 2.0 feed. You can skip to the end and leave a response. Pinging is currently not allowed. « Film Review: ‘Batman v Superman: Dawn of Justice’! [about his new "laser"] You see, I've turned the moon into what I like to call a "Death Star".